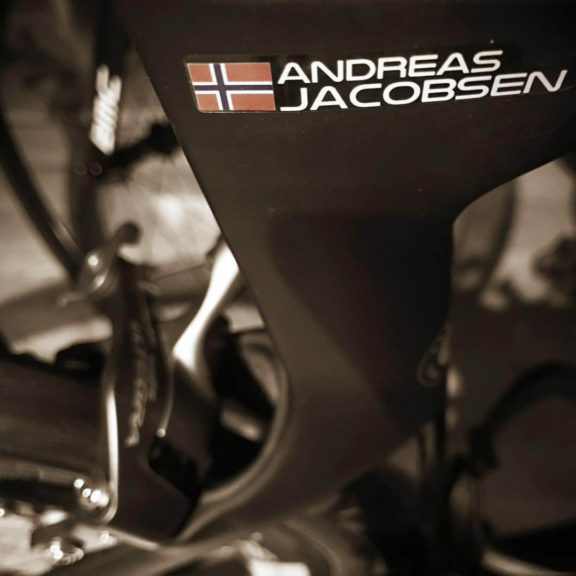 We produce customised stickers with name and flag for individual cyclists and cycling teams. 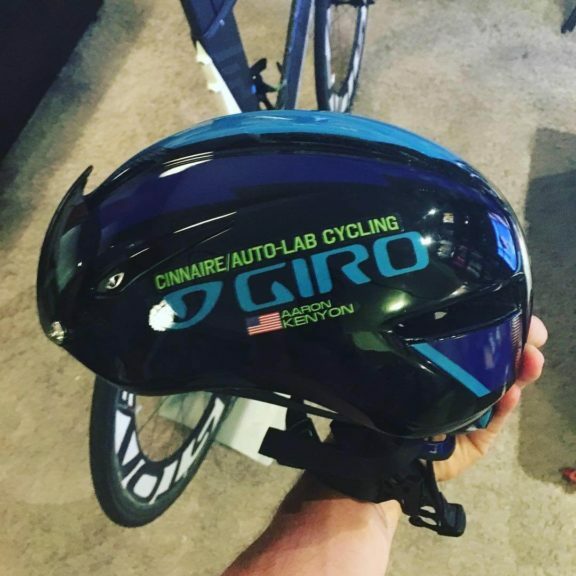 The name stickers can be applied to your bicycle or helmet. 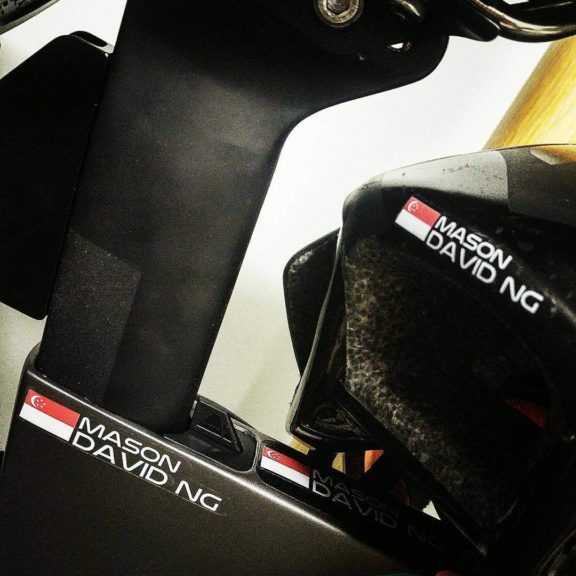 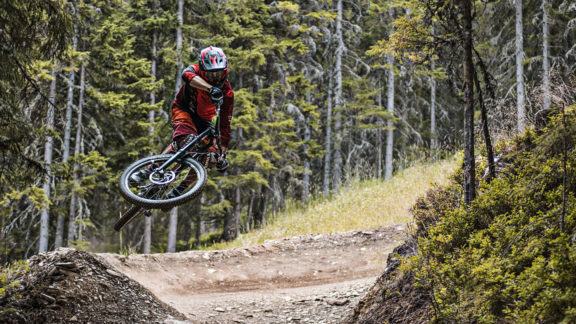 Our stickers are the pinnacle of style and will show that you are a true enthusiast. 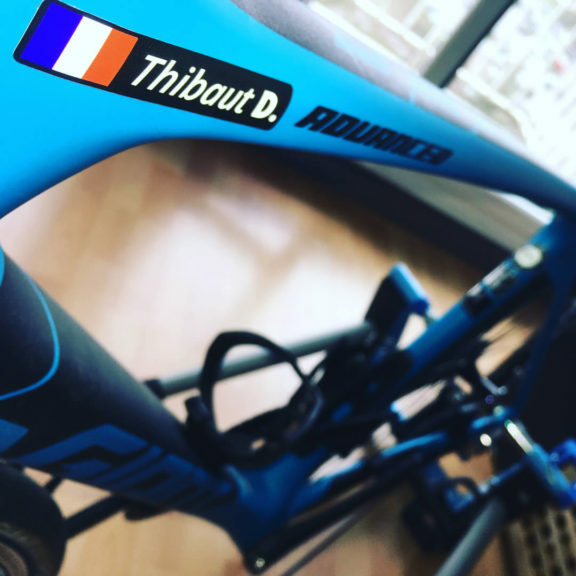 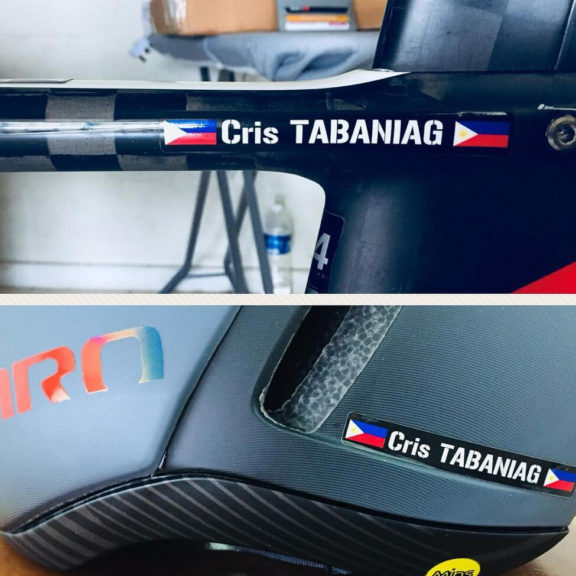 We produce personalized stickers with your name and country flag for all kind of cyclists or bikers who want to add some unique stylish touch to their bicycle frame, helmet or any other suitable gear. 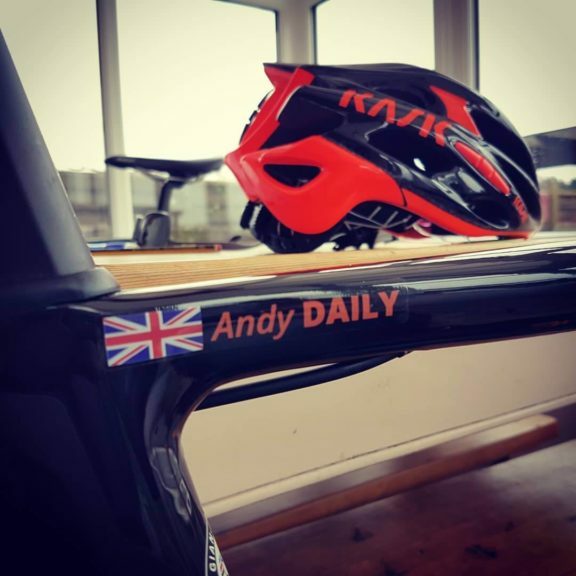 Beside bike name stickers we do offer some additional stuff, like sets of country flags or frame protection kits. 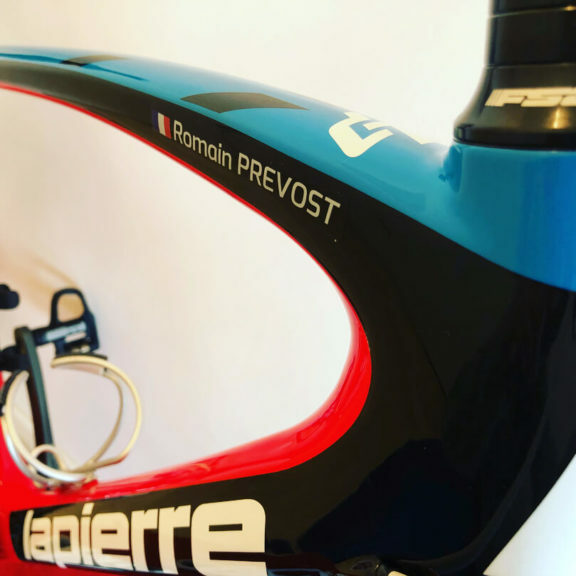 Our high quality bike name stickers are widely used by professional cyclists as well as sport enthusiasts, both road cyclist and MTB bikers. 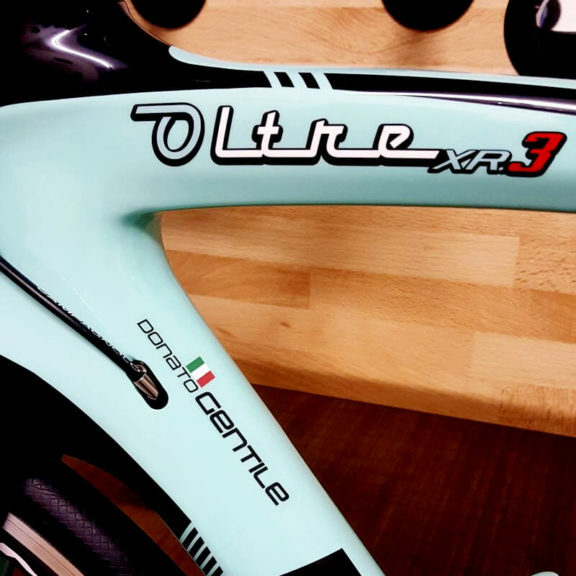 You can easily customise your name stickers and preview your final before ordering.